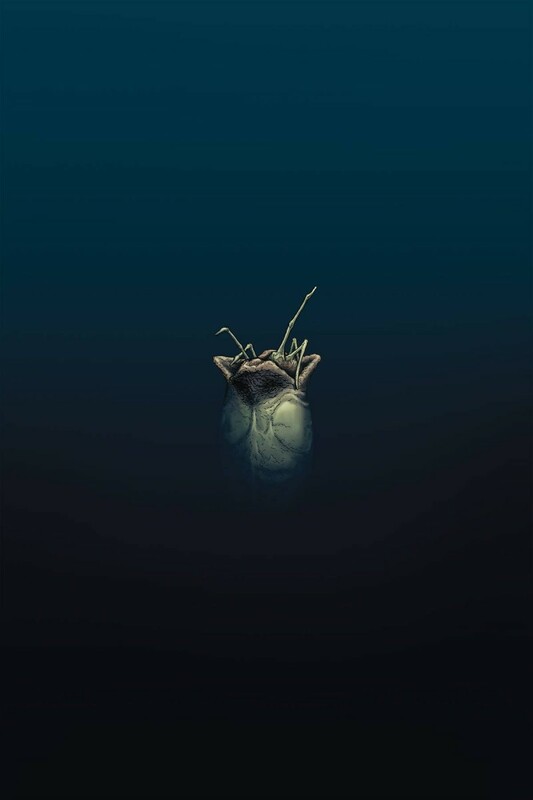 This is the official adaptation of the original screenplay for Alien 3, written by William Gibson, the award-winning science fiction author of the cyberpunk cult classic Neuromancer. You’ll see familiar characters and places-but not all is the same in this horrifying Cold War thriller! After the deadly events of the film Aliens, the spaceship Sulaco carrying the sleeping bodies of Ripley, Hicks, Newt, and Bishop are intercepted by the Union of Progressive Peoples. What the U.P.P forces don’t expect is another deadly passenger that is about to unleash chaos between two governmental titans intent on developing the ultimate cold war weapon of mass destruction.